カメラ：Guilherme Zakka Guilherme Zakka at BIMM Brighton and used by kind permission of BIMM Brighton. 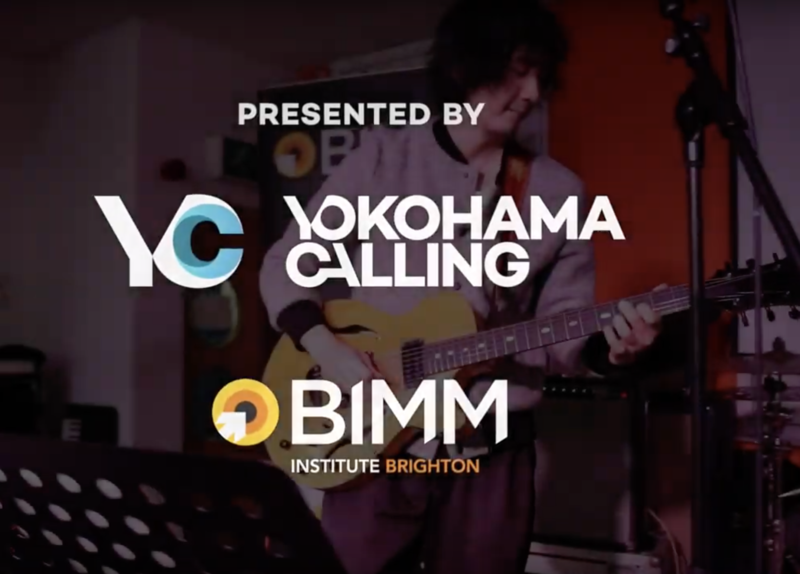 Big thanks to Wendy Law, Scott Booth and the brilliant team at BIMM Brighton. ©2018 Yokohama Calling . All Rights Reserved.